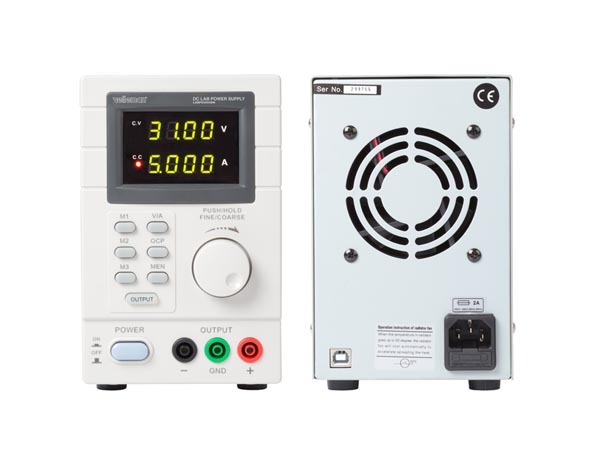 Velleman LABPS3005DN is a programmable bench power supply with adjustable voltage and current. 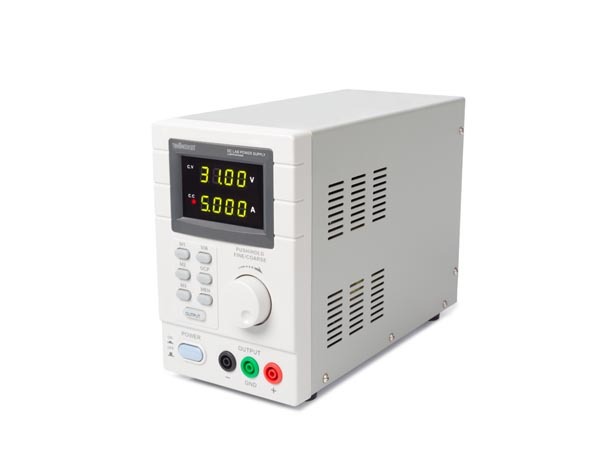 The LABPS3005DN has dual LED display for simultaneous indication of voltage and current. Adjustable voltage and current limiter, 5 programmable memories for your most used settings. Computer connection via USB or RS232, software for Windows XP, Vista, W7, W8, W8.1 and W10 (32bits + 64bits) included. output voltage: 0-30 VDC adjustable max.